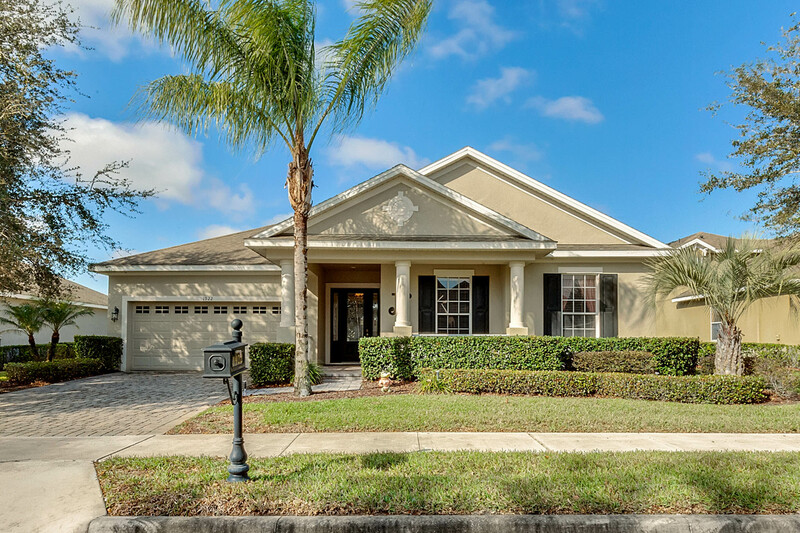 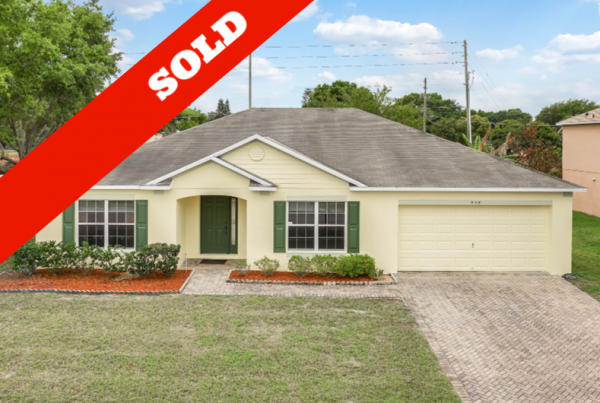 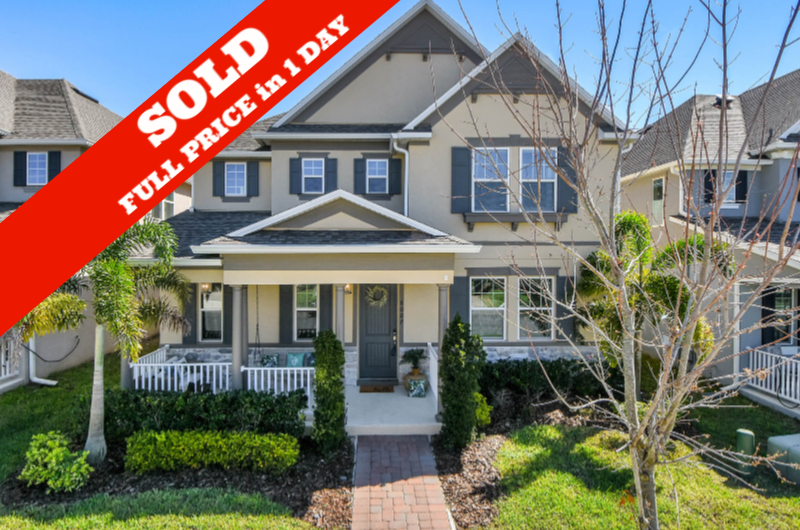 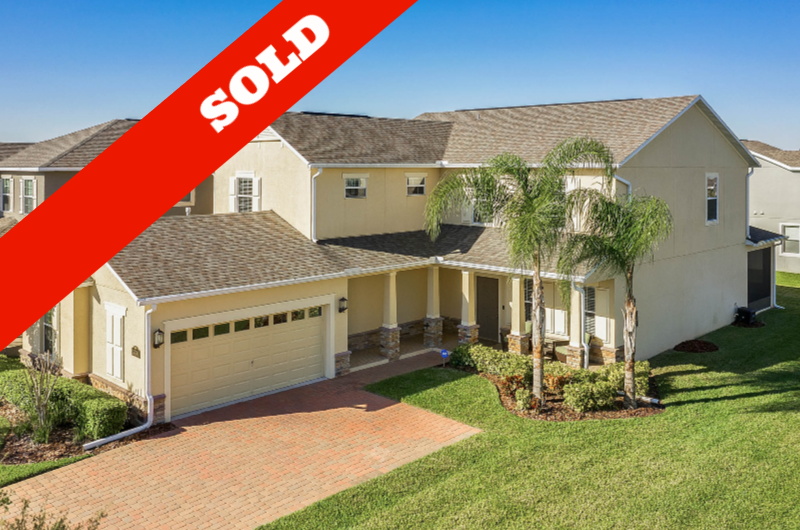 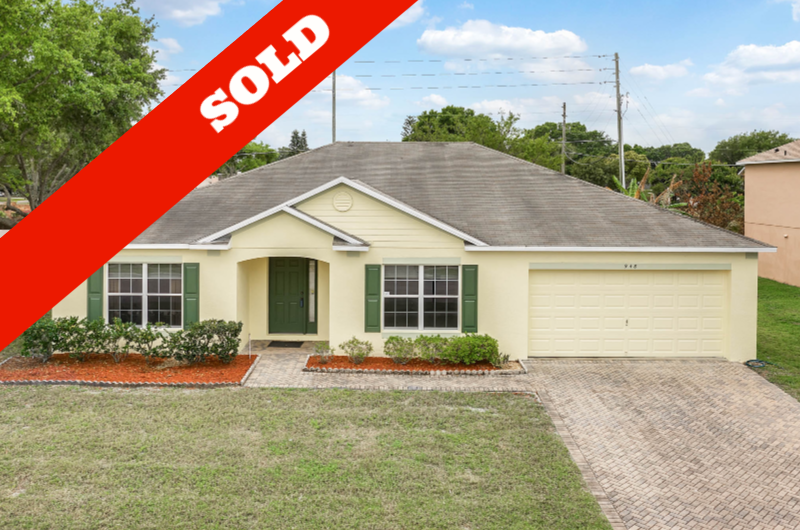 For sale by original owner in sought after gated Winter Garden Community. 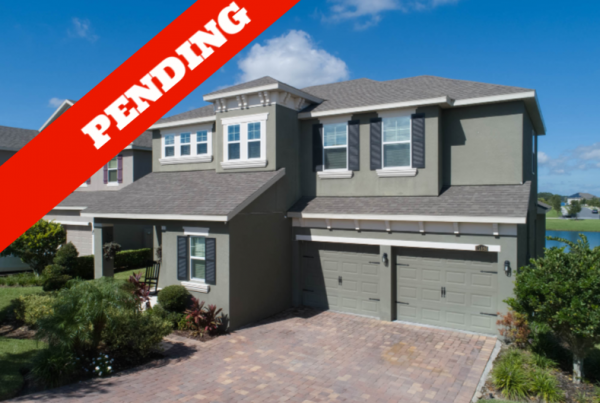 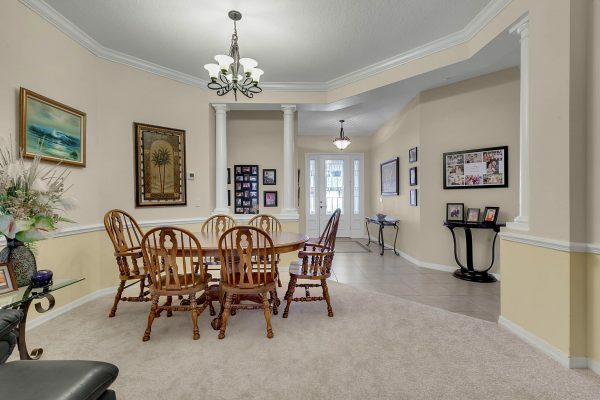 Minutes from everything Winter Garden and located in the sought after Windermere High School. 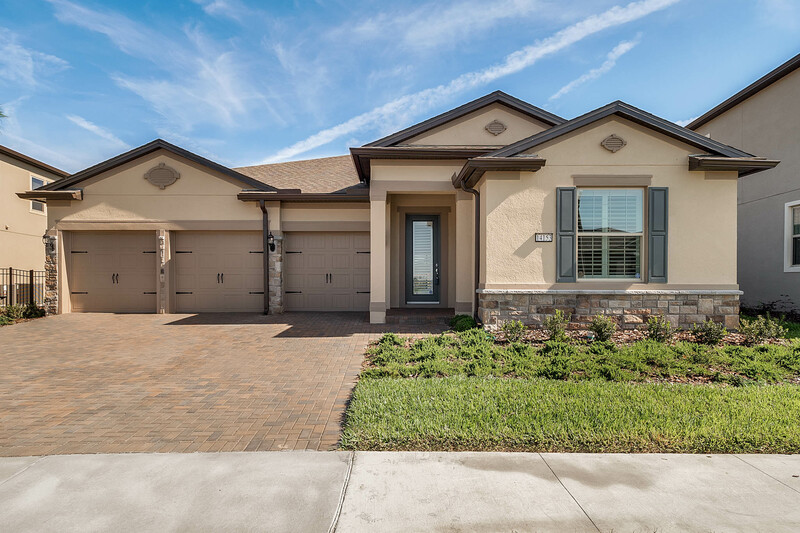 Popular one story Taylor Morrison floor plan delivering on all the must haves. Ideally laid out 2500 sq ft 4 bedroom with formal living, dining, open kitchen and family room, large secondary bedrooms and a MASSIVE covered rear screened lanai. 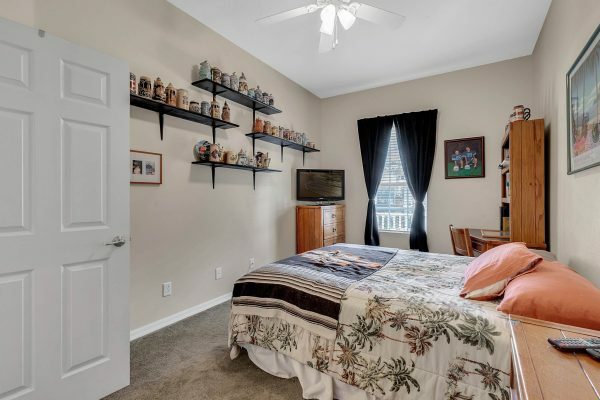 Two of the secondary bedrooms are 16×10 !!! 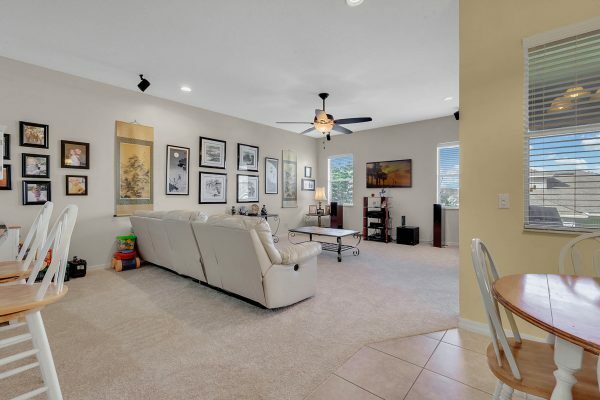 Spacious 24×16 family room with glass sliding wall to the lanai. 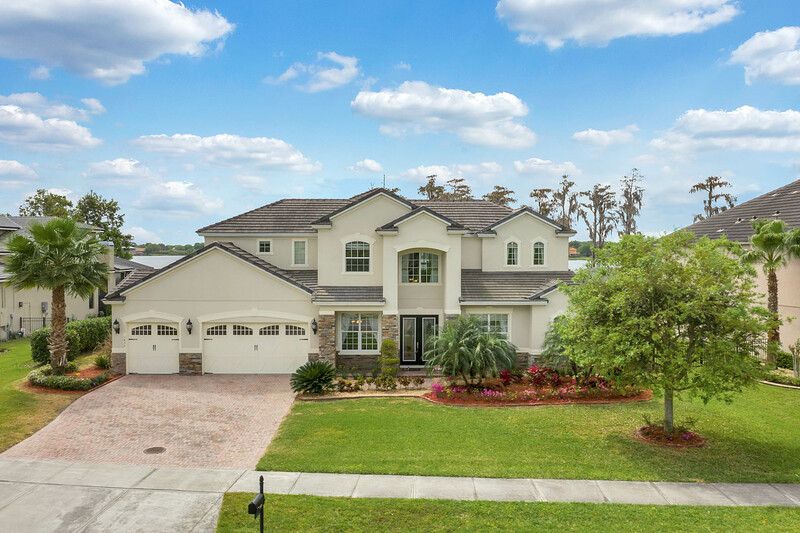 Home brings in lots of natural Florida sunshine and is elevated lot , delivering privacy from rear neighbor. Front covered porch greets your guests, brick paver driveway leads to the 2 car garage. 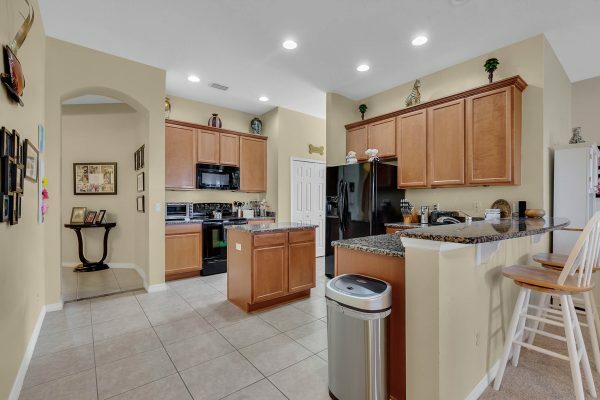 Kitchen boasts prep island, All black appliances , 42 inch wood cabinets and granite countertops. 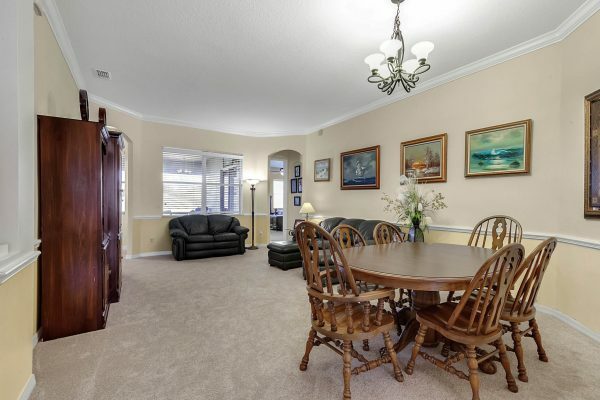 Home is located a minutes walk from the community park, playground, tennis courts and soccer field. 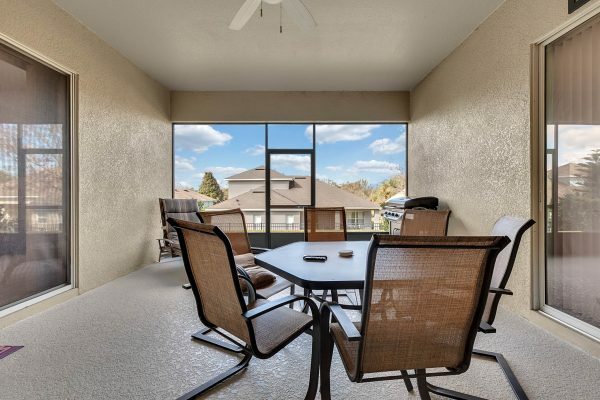 Numerous popular local restaurants and Publix supermarket walking distance from your front door Close to the 429 expressway, Florida Hospital, Winter Garden Village and less than 25 minutes to Downtown Orlando and even less to Disney. 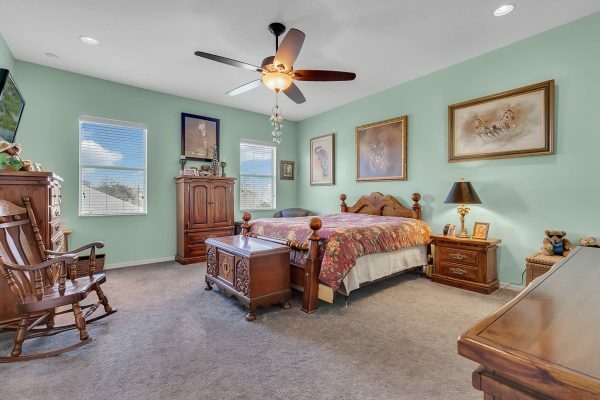 Just installed new carpeting. 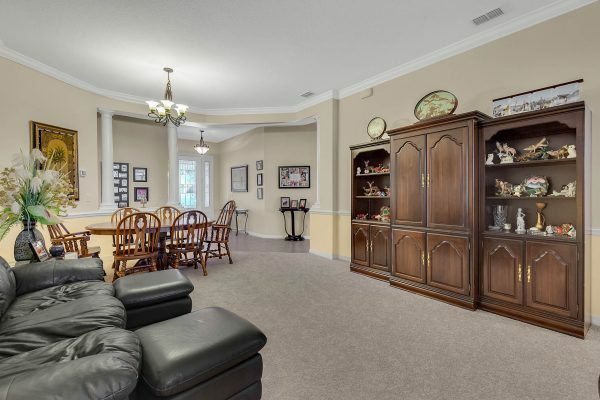 This home is priced to sell and offered in amazing condition. New homes in Windermere High School are not in gated communities, Carriage pointe is a wonderful community to call your next home.